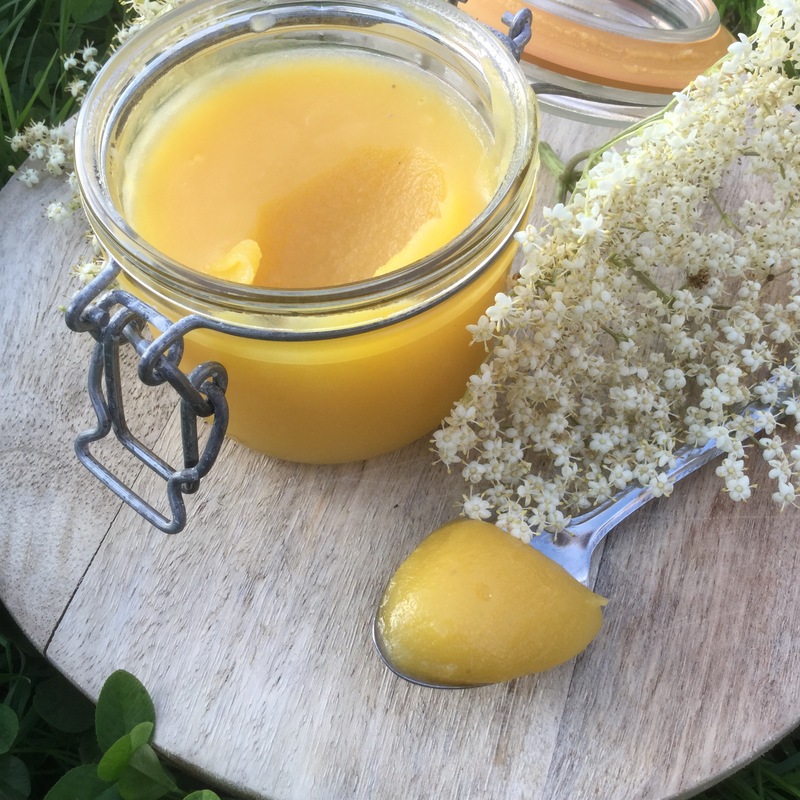 Easy Lemon and Elderflower Curd. 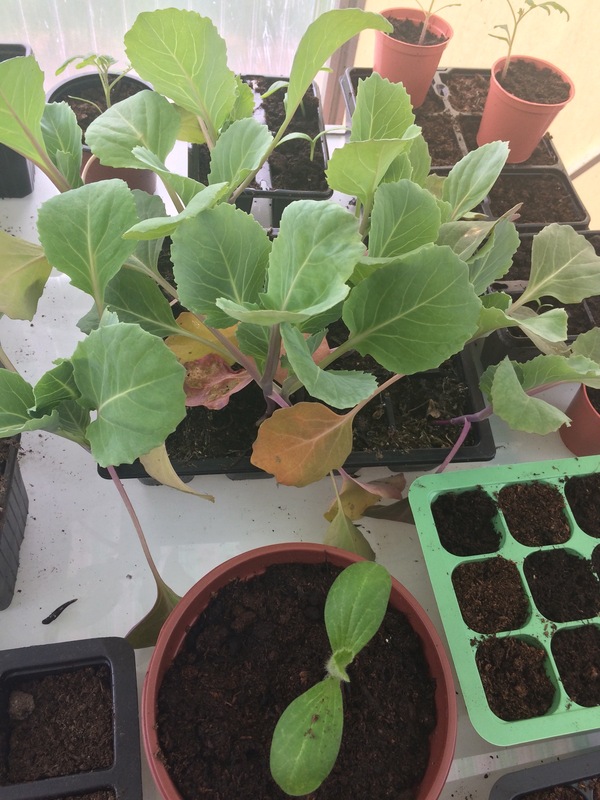 It’s that time of the year, the weather is supposedly getting better, and every thing is starting to burst into life. 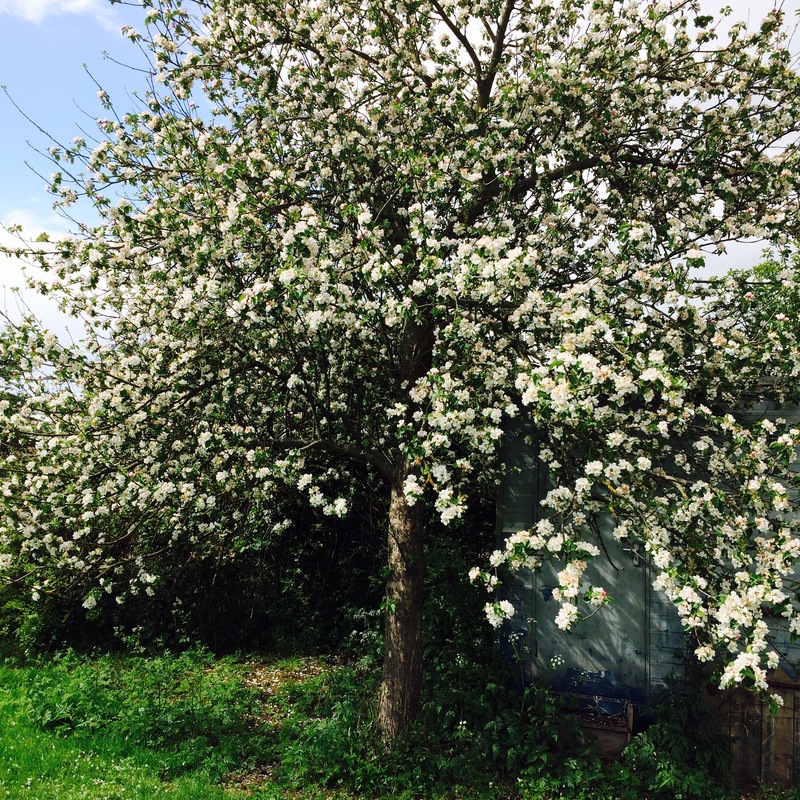 This means elderflowers are everywhere in the countryside and gardens alike. Now I’m all for foraging and free food so what better than gather some of these highly scented little flowers and incorporate them into a recipe. Elderflower works well with lemon as a flavour combination, think national trust tea rooms, there’s always a lemon and elderflower sponge ( or there was 17 yrs ago when I worked in one). So this got me thinking why not put them together in a curd. 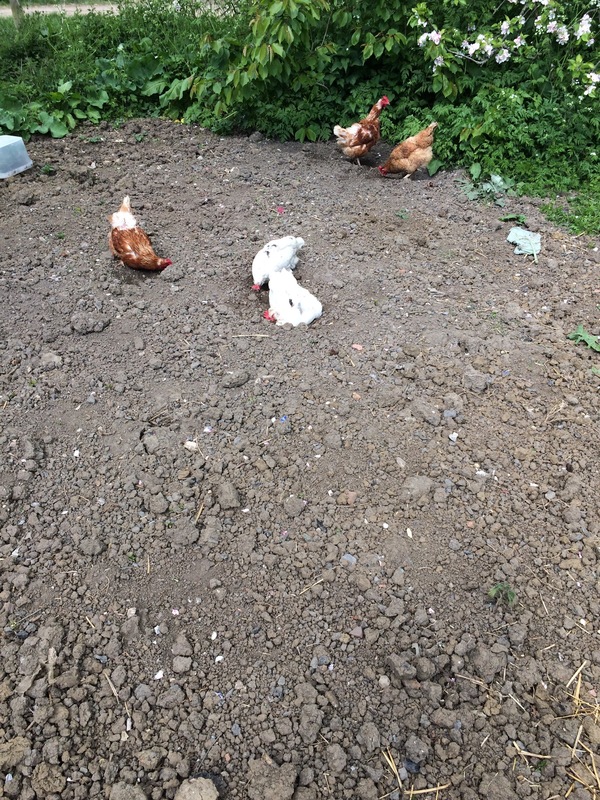 I love lemon curd, the tartness and zing being my favourite, and my broody bum chickens have now snapped out of their recent nest box hogging so we are back up to full egg supplies – boom, curd here we come. ( it’s very easy to make as well). 2 eggs beaten ( free range are best due to better coloured yolks). In a pan over a gentle heat put the butter, sugar, lemon juice, zest and snip off the elderflowers into the pan as well. Try not to use the stalks as they can be bitter. 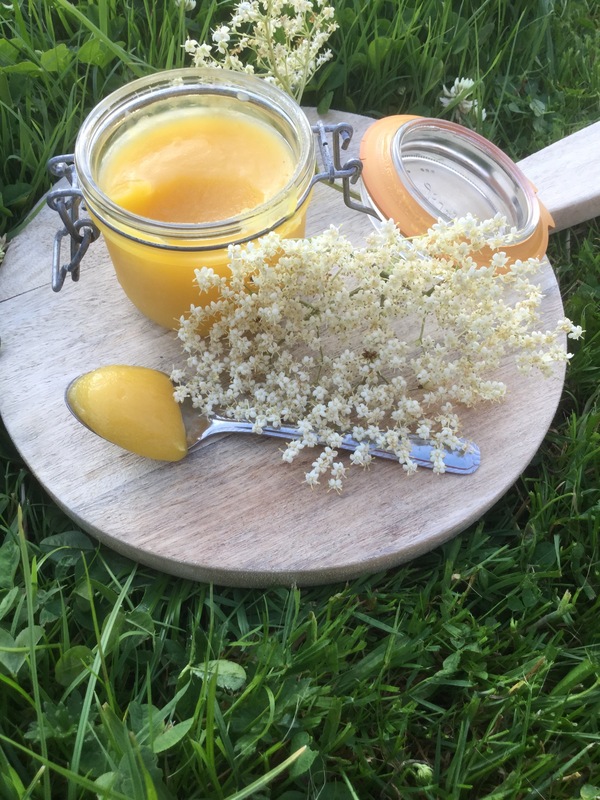 So there you have it, super easy and delicious, all I can add is that the delicate flavour of the elderflowers adds a summery twist to an old classic, so relax and enjoy some on some toast or crumpets ( or anything else that takes your fancy).